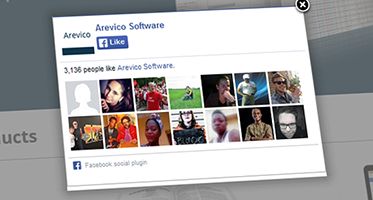 Would you like to turn people who read and like your content already into Facebook Fans? With this powerful pop-up technology you can! … used wrongly they can cause a lot of annoyance for your visitor. visitors from Google should see the popup, to exclude visitors coming from Facebook. Exclude Mobile User agents. Whilst the popup is responsive, you may want to hide it on mobile user agents. Detect when a user clicks like and not show the popup as long as the cookie is set. a small or large header, background, size and language options. 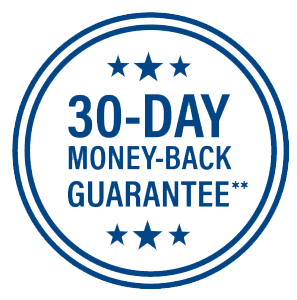 We answer all mail generally on the same day or the next business day, our support is there to help you every step of the way. 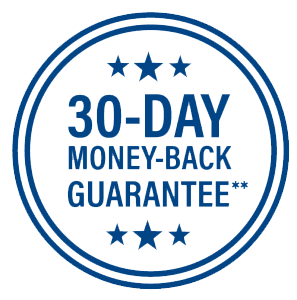 we do offer a 30 days money back guarantee. After payment, download the .Zip-file to your desktop. Upload the plugin via the ‘Add Plugin-menu on your WordPress dashboard and click on ‘Activate’. Can I use this on all my websites? Yes, you can install the plugin for either all websites you personally own or on one of your client’s website. Is there a subscription involved? No, payment is a one time fee. How does the ‘hide on like’-functionality work exactly? How does the ‘hide on connect’-functionality work exactly? If a user connects the application, the pop-up will not show again. How can I create an API-key? See this guide, it only takes a minute.